What was to be officially revealed at 11AM ET this morning has just been posted a few minutes ago, according to TSSZ News reader Superfield, who sent in a news tip to us. We’re taking about the Badniks section of the Sonic 4 website. You can go visit it now, but you may be disappointed to find an enemy you already know–and has already been revealed through leaks–Motobug. The very first Badnik that Sonic ever encountered, this metal beetle returns to try and take down Sonic one last time! Watch out–as he will turn around to chase Sonic if he misses! 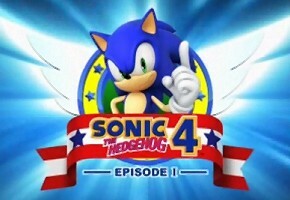 If nothing else, this may assure that the classic representation in Sonic 4 will even trickle down to the Badniks. But only a roster of nine enemies? Hm. We’ll continue to keep you up to date.